Welcome to flowtoys vision props beta! 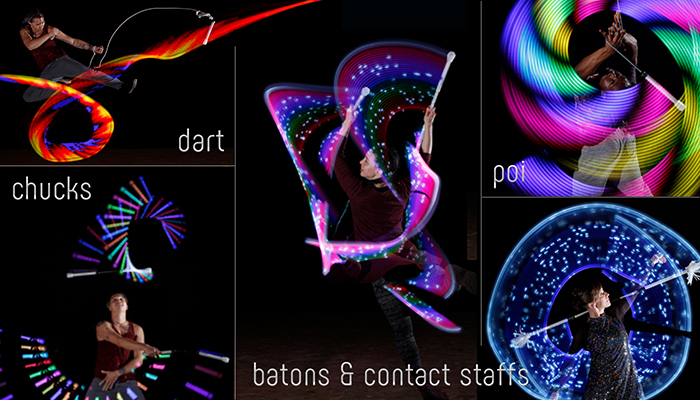 Flowtoys connect technology was first launched in mid-2018 with capsule 2.0 and vision juggling clubs. We made a significant firmware update end 2018, shortly before releasing vision poi, vision chucks and vision staffs. Flowtoys connect uses a custom RF module and a lot of sweet tech that enable them to connect to and control each other, opening up many possibilities for new interactions and prop intelligence. Many thanks for your support - we look forward to creating the future with YOU!